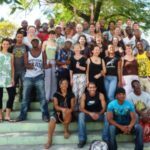 Join us for the next International Choir Festival Cuba taking place in late October 2019 in Santiago de Cuba. 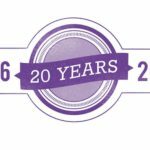 Choirs from all over the world come together to celebrate the joy of singing, 28 Oct - 3 Nov. Let us organise the singing experience of a lifetime for you! 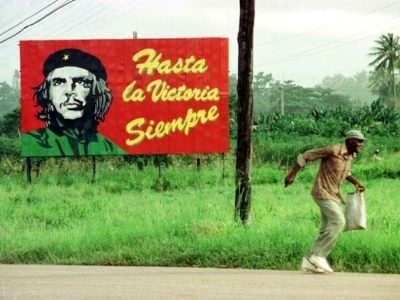 This one week activity holiday in Cuba is the perfect way to explore Cuba off the beaten track. We take you to some of the most beautiful natural areas in the western and central provinces with a varied itinerary including guided cycling, hiking, kayaking, a zip line ride, snorkelling in crystal blue waters and salsa dancing under the stars. Learn English in Edinburgh, the capital of Scotland. 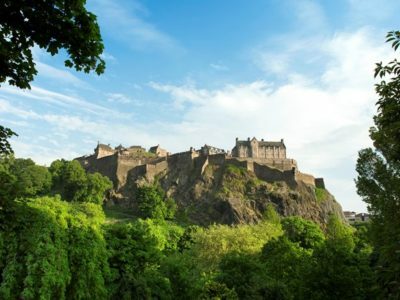 Also known as Festival City, with a wide range of annual cultural events and celebrations, Edinburgh has a long history and, at the same time, is a cosmopolitan city full of life. Our English language courses run all year round, with fixed date English learning tours throughout the year focusing on special themes such as Scottish Food and Drink or Natural Scotland. Minimum age 18 years. 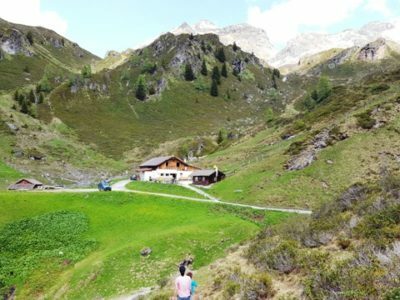 Hiking holiday in the heart of the Austrian Tirol, with guided hiking to learn about the local flora and fauna, accommodation in a comfortable mountain guesthouse and all meals included. Cultural visits and local festivals. Suitable for all levels of hiking ability and family friendly. Explore Andalusia off the beaten track on this 14 day programme. 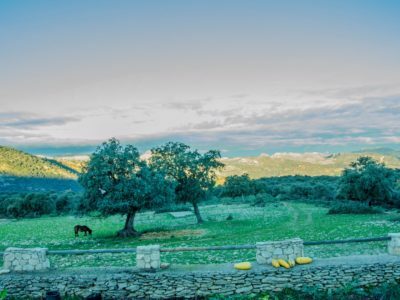 A unique way of learning Spanish whilst experiencing authentic Spain in the beautiful Andalusian landscape. Our itinerary can be adapted for families and groups to provide a great activity holiday too! 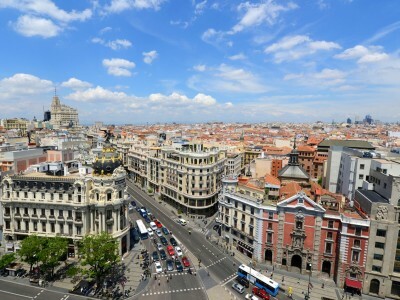 A popular destination for studying Spanish, Madrid offers something for everyone. 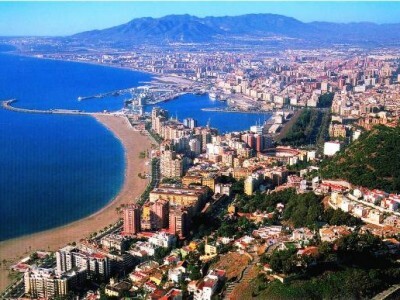 The capital of Spain, it offers a rich cultural heritage and, at the same time, a modern city full of life and activity. Our courses take place in a fully equipped, modern school suitable for students of all ages. 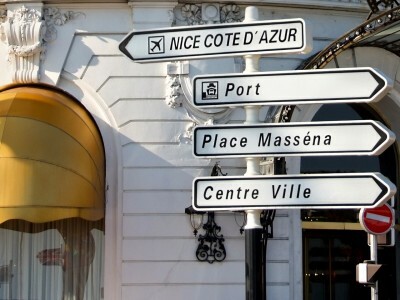 French courses for adults all year round in the beautiful Mediterranean city of Nice. 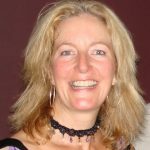 Teen summer courses, Young at Heart for mature learners, French for the family, Exam revision and Teacher refresher courses. 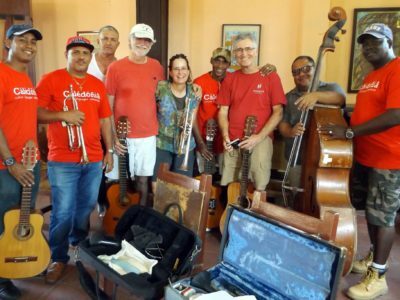 Join us in Santiago de Cuba, the undisputed home of traditional Cuban music, for this one week Cuba music holiday. 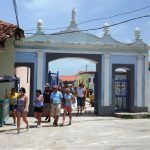 You will have classes with professional musicians and singers, nights out to hear well known bands live in local venues, all at the same time as the annual Pepe Sanchez Trova Festival. 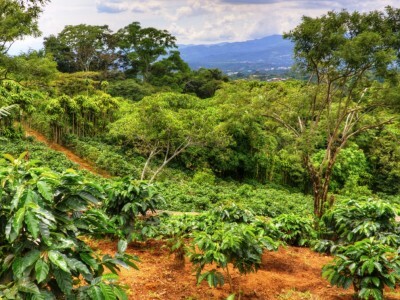 This 14 day round trip to the top highlights of Colombia includes visits to the largest gold museum in the world, exploring picturesque coffee plantations, discovering the famous hidden tombs of San Agustin, Popayan, known as the White City; Medellin, the city of Eternal Spring; colourful Cartagena on the Caribbean coast. Learn German in Kitzbühel, a small medieval town in an area of outstanding natural beauty in the Austrian Alps. 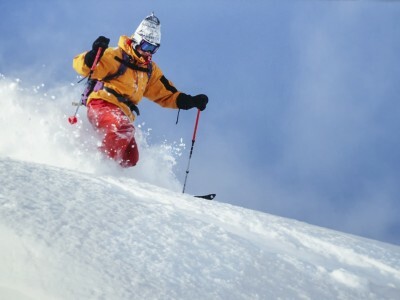 As well as being the perfect place for outdoor activities during the summer, the resort is well known internationally for its excellent winter skiing conditions, making this an ideal location for learning German all year round. Palma de Mallorca is the capital city and the main port of Mallorca, the largest of the Balearic Islands. 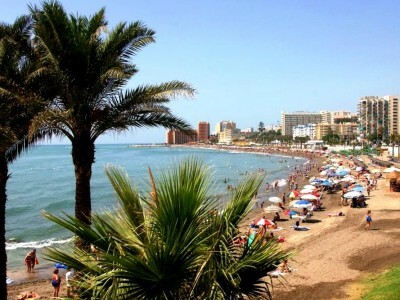 With a cosmopolitan character, a thriving cafe culture and vibrant arts scene, not to mention an impressive old town, this is an exciting place to study Spanish.